Assalammualaikum.. Another duck giveaway by another duck lover..! hehee.. So basically, Nadia ain't a stranger much for me.. She had been my main supporter, just like Siqah.. Thus, Supporting Siqah's giveaway and not hers would be a lil bit unfair la pulak.. kan..? 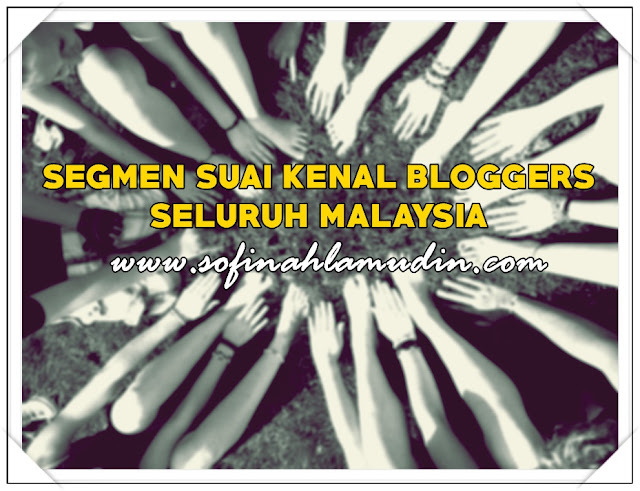 But sorry Nadia, I had been hibernating from giveaway for too long since I was too busy with the main blog, "Chapters".. hehe..
What do I like about your blog..?